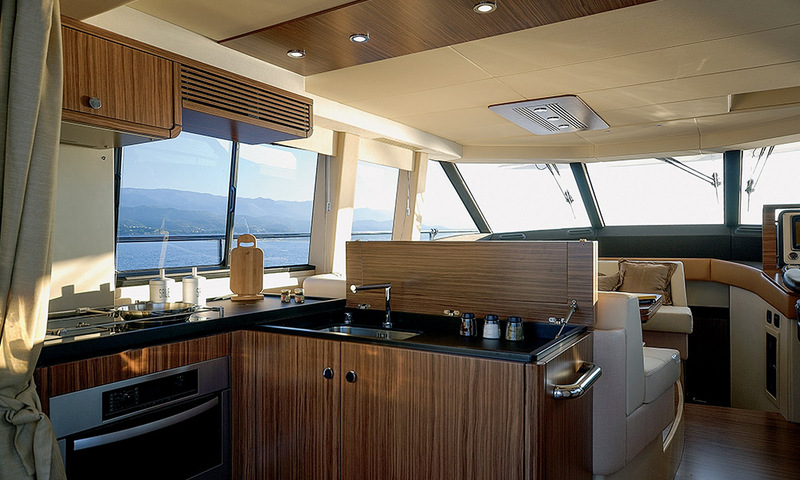 Freed Veneers work with the leading yacht designers worldwide, supplying a range of products from natural veneers through to fully a finished and lacquered substrate. 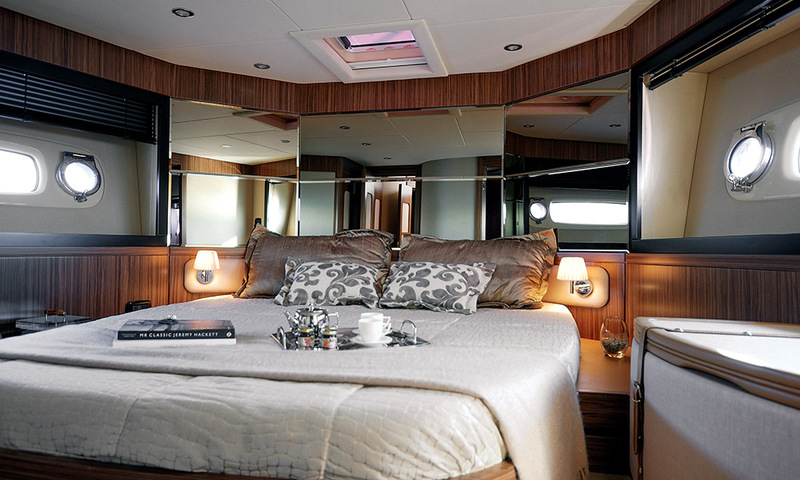 Freed Veneers work closely with the design teams of marine brands from around the world, to design and produce veneered finishes for everything from offshore cruisers through to the most impressive and luxurious super-yachts. 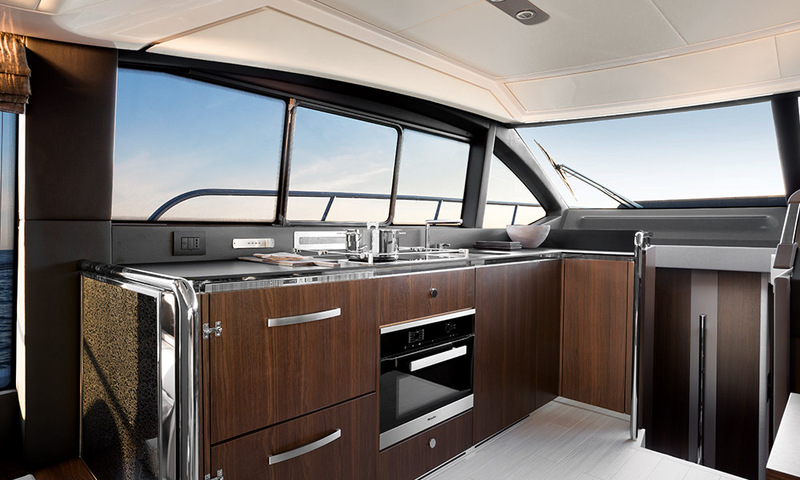 The bespoke versatility of the Freed Veneers service ensures that its clients are more than able to satisfy the tastes of each and every discerning yacht owner. 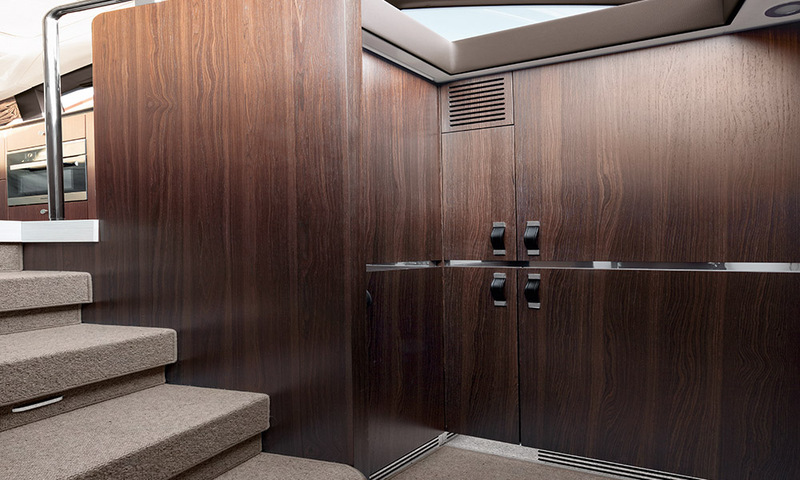 Veneered finishes for the beautifully appointed interiors are specially developed to withstand the toughest conditions, Freed Veneers have the technical expertise necessary to suit every application. American Black walnut, American Cherry, Teak, Wenge and Ecualyptus in Pommele and smoked varieties have all been used. A range of specially developed reconstituted and coloured veneers with visually stunning results. In short, Freed Veneers can work with your design team to produce any finish whilst ensuring that the qualities of function and durability are perfectly met. Working with Freed Veneers has always been a pleasure; unlike so many Veneer Companies that claim to be the best, Freed Veneers IS. The professional and knowledgeable people at Freed's have always been able to find exactly the veneer we were looking for, no matter how obscure, from the darkest corners of the World at reasonable prices. From Tamo Ash to the finest Walnut burrs - in quantity and consistent quality; Engineered Veneers to specific designers' needs, to reclaimed recycled veneers, Freed Veneers excel. After twenty five years working for Jaguar LandRover and then seven years with Lawrence Automotive interiors as Veneer Purchasing Co-Ordinator, I have no hesitation in saying they are the finest people to work with if you want the best! I have known and worked with Laurence and Freed Veneers for over ten years and continue to be impressed but the quality of their personally sourced product and innovative product ranges. A passionate, friendly, family business that listen, is client focused and technically brilliant is such a pleasure to work with. 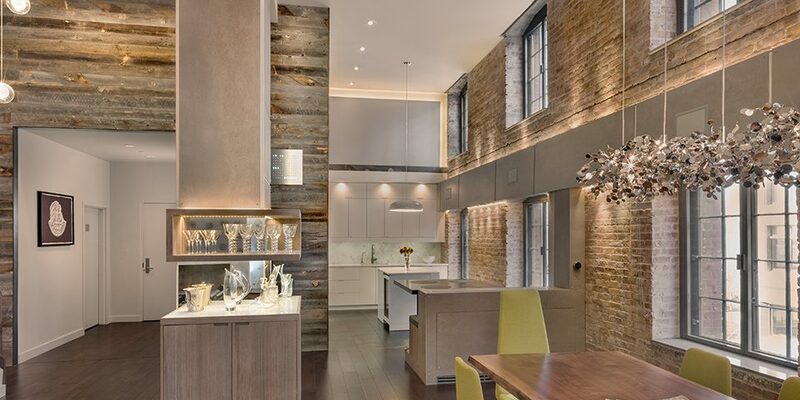 Their reputation precedes them and I would not hesitate to recommend them for all wood and veneer project requirements. Rare and difficult to source veneer is a specialty. We wish them all the continued success for the next fifty years. Jaguar have for many years enjoyed an excellent relationship with Freed Veneers. 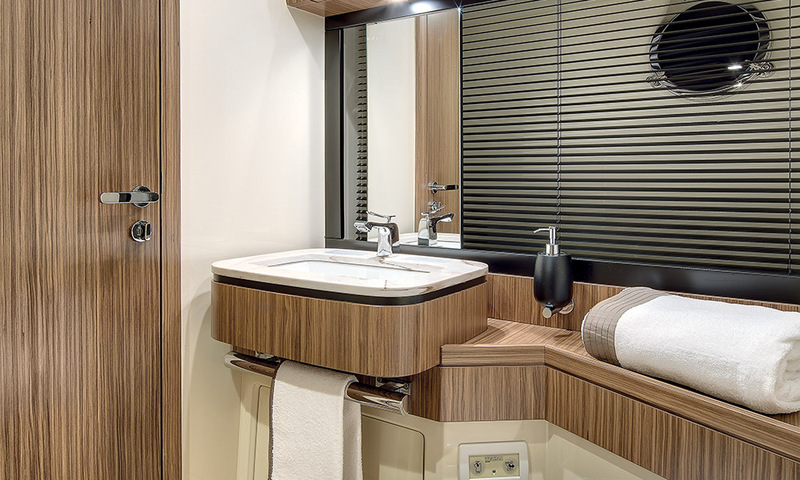 As a strategic supplier to our veneered components plant in Coventry, they have been a pre-eminent supplier of the finest burrs and other exotic veneers, of consistent high quality, and at competitive prices. We are commited to preserving the forests which supply our wood veneers. We take careful steps to ensure our wood comes from fully sustainable areas. Look for FSC ® - Certified Products.